Statue of St. Isidore of Seville at the entrance staircase of the National Library of Spain, in Madrid. Photo by Luis García. On the death of Leander, Isidore succeeded to the See of Seville. His long incumbency to this office was spent in a period of disintegration and transition. The ancient institutions and classic learning of the Roman Empire were fast disappearing. 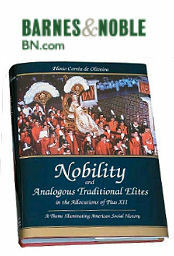 In Spain a new civilization was beginning to evolve itself from the blending racial elements that made up its population. For almost two centuries the Goths had been in full control of Spain, and their barbarous manners and contempt of learning threatened greatly to put back her progress in civilization. 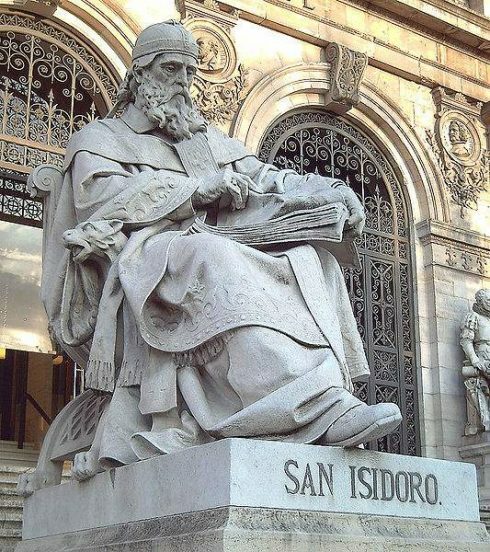 Realizing that the spiritual as well as the material well-being of the nation depended on the full assimilation of the foreign elements, St. Isidore set himself to the task of welding into a homogeneous nation the various peoples who made up the Hispano-Gothic kingdom. To this end he availed himself of all the resources of religion and education. His efforts were attended with complete success. Arianism, which had taken deep root among the Visigoths, was eradicated, and the new heresy of Acephales was completely stifled at the very outset; religious discipline was everywhere strengthened. 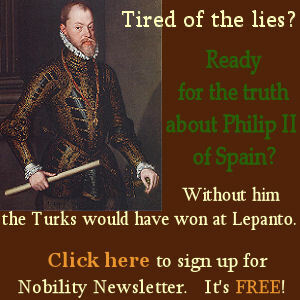 Like Leander, he took a most prominent part in the Councils of Toledo and Seville. In all justice it may be said that it was in a great measure due to the enlightened statecraft of these two illustrious brothers the Visigothic legislation, which emanated from these councils, is regarded by modern historians as exercising a most important influence on the beginnings of representative government. Isidore presided over the Second Council of Seville, begun 13 November, 619, in the reign of Sisebut. But it was the Fourth National Council of Toledo that afforded him the opportunity of being of the greatest service to his county. At this council, begun 5 December, 633, all the bishops of Spain were in attendance. 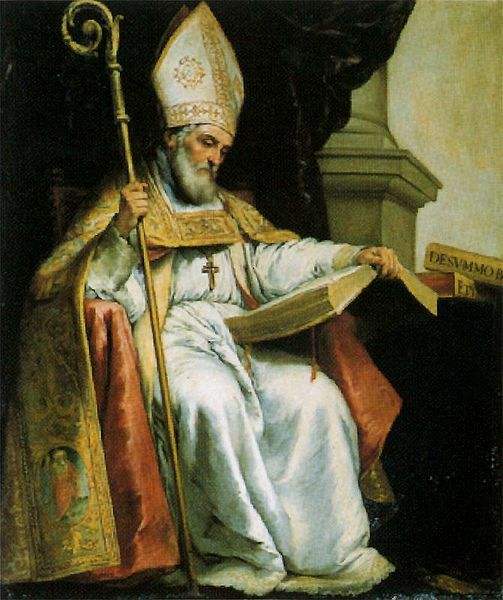 St. Isidore, though far advanced in years, presided over its deliberations, and was the originator of most of its enactments. It was at this council and through his influence that a decree was promulgated commanding all bishops to establish seminaries in their Cathedral Cities, along the lines of the school already existing at Seville. Within his own jurisdiction he had availed himself of the resources of education to counteract the growing influence of Gothic barbarism. His was the quickening spirit that animated the educational movement of which Seville was the centre. The study of Greek and Hebrew as well as the liberal arts, was prescribed. Interest in law and medicine was also encouraged. Through the authority of the fourth council this policy of education was made obligatory upon all the bishops of the kingdom. Long before the Arabs had awakened to an appreciation of Greek Philosophy, he had introduced Aristotle to his countrymen. He was the first Christian writer to essay the task of compiling for his co-religionists a summa of universal knowledge. This encyclopedia epitomized all learning, ancient as well as modern. In it many fragments of classical learning are preserved which otherwise had been hopelessly lost. The fame of this work imparted a new impetus to encyclopedic writing, which bore abundant fruit in the subsequent centuries of the Middle Ages. His style, though simple and lucid, cannot be said to be classical. It discloses most of the imperfections peculiar to all ages of transition. It particularly reveals a growing Visigothic influence. Arevalo counts in all Isidore’s writing 1640 Spanish words. Isidore was the last of the ancient Christian Philosophers, as he was the last of the great Latin Fathers. He was undoubtedly the most learned man of his age and exercised a far-reaching and immeasurable influence on the educational life of the Middle Ages. His contemporary and friend, Braulio, Bishop of Saragossa, regarded him as a man raised up by God to save the Spanish people from the tidal wave of barbarism that threatened to inundate the ancient civilization of Spain, The Eighth Council of Toledo (653) recorded its admiration of his character in these glowing terms: “The extraordinary doctor, the latest ornament of the Catholic Church, the most learned man of the latter ages, always to be named with reverence, Isidore”. This tribute was endorsed by the Fifteenth Council of Toledo, held in 688. As a writer, Isidore was prolific and versatile to an extraordinary degree. His voluminous writings may be truly said to constitute the first chapter of Spanish literature. It is not, however, in the capacity of an original and independent writer, but as an indefatigable compiler of all existing knowledge, that literature is most deeply indebted to him. The most important and by far the best-known of all his writings is the “Etymologiae“, or “Origines“, as it is sometimes called. This work takes its name from the subject-matter of one of its constituent books. It was written shortly before his death, in the full maturity of his wonderful scholarship, at the request. 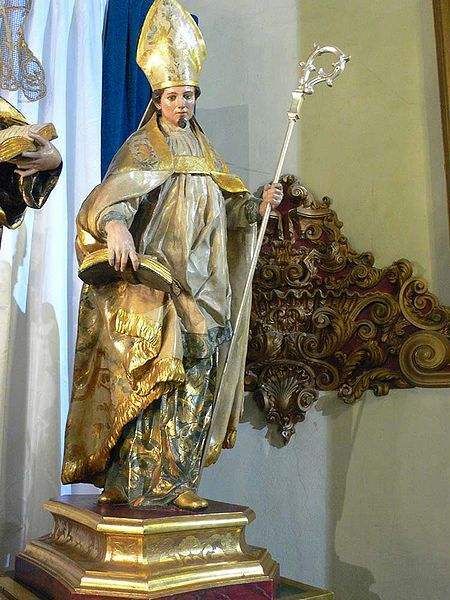 of his friend Braulio, Bishop of Saragossa. It is a vast storehouse in which is gathered, systematized, and condensed, all the learning possessed by his time. Throughout the greater part of the Middle Ages it was the textbook most in use in educational institutions. So highly was it regarded as a depository of classical learning that in a great measure, it superseded the use of the individual works of the classics themselves. Not even the Renaissance seemed to diminish the high esteem in which it was held, and according to Arevalo, it was printed ten times between 1470 and 1529. Besides these numerous reprints, the popularity of the “Etymologiae” gave rise to many inferior imitations. It furnishes, abundant evidence that the writer possessed a most intimate knowledge of the Greek and Latin poets. In all, he quotes from one hundred and fifty-four authors, Christian and pagan. Many of these he had read in the originals and the others he consulted in current compilations. In style this encyclopedic work is concise and clear and in order, admirable. Braulio, to whom Isidore sent it for correction, and to whom he dedicated it, divided it into twenty books. In the second book, dealing with dialectic and rhetoric, Isidore is heavily indebted to translations from the Greek by Boethius. 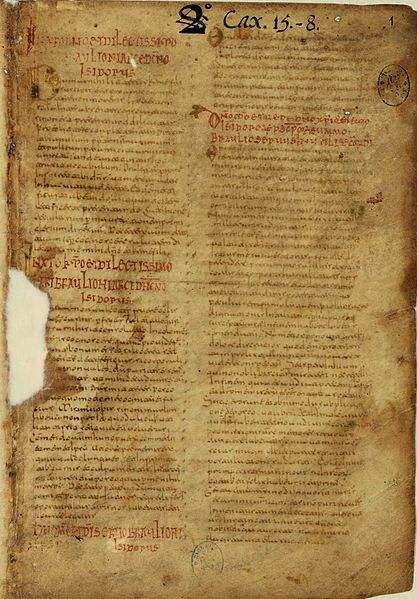 Caelius Aurelianus contributes generously to that part of the fourth book which deals with medicine. Lactantius is the author most extensively quoted in the eleventh book, concerning man. The twelfth, thirteenth, and fourteenth books are largely based on the writings of Pliny and Solinus; whilst the lost “Prata” of Suetonius seems to have inspired the general plan of the “Etymologiae”, as well as many of its details. Similar in its general character to the “Etymologiae” is a work entitled “Libri duo differentiarum”. The two books of which it is composed are entitled respectively, “De differentiis verborum” and “De differentiis rerum”. The former is a dictionary of synonyms, treating of the differences of words with considerable erudition, and not a little ingenuity; the latter an exposition of theological and ascetical ideas, dealing in particular with the, Trinity and with the Divine and human nature of Christ. It suggests, and probably was inspired by, a similar work of Cato’s, It is supplementary to the first two books of the “Etymologiae”. The “Synonyma”, or, as it is sometimes called on account of its peculiar treatment, “Liber lamentationum”, is in a manner illustrative of the first book of the “Differentiae”. It is cast in the form of a dialogue between Man and Reason. The general burden of the dialogue is that Man mourns the condition to which he has been reduced through sin, and Reason comforts him with the knowledge of how he may still realize eternal happiness. The second part of this work consists of a dissertation on vice and virtue. The “De natura rerum” a manual of elementary physics, was composed at the request of King Sisebut, to whom it is dedicated. It treats of astronomy, geography, and miscellanea. It is one of Isidore’s best known books and enjoyed a wide popularity during the Middle Ages. The authenticity of “De ordine creaturarum” has been questioned by some critics, though apparently without good reason. Arevalo unhesitatingly attributes it to Isidore. It deals with various spiritual and physical questions, such as the Trinity, the consequences of sin, eternity, the ocean, the heavens, and the celestial bodies. 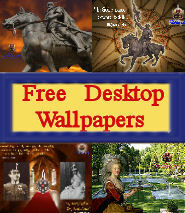 The subjects of history and biography are represented by three important works. Of these the first, “Chronicon”, is a universal chronicle. In its preface Isidore acknowledges, his indebtedness to Julius Africanus; to St. Jerome’s rendering of Eusebius; and to Victor of Tunnuna. The “Historia de regibus Gothorum, Wandalorum, et Suevorum” concerns itself chiefly with the Gothic kings whose conquests and government deeply influenced the civilization of Spain. The history of the Vandals and the Suevi is treated in two short appendixes. This work is regarded as the chief authority on Gothic history in the West. It contains the interesting statement that the Goths descended from Gog and Magog. Like the other Historical writings of Isidore, it is largely based on earlier works of history, of which it is a compendium- It has come down to us in two recensions, one of which ends at the death of Sisebut (621), and the other continues to the fifth year of the reign of Swintila, his successor. “De viris illustribus” is a work of Christian biography and constitutes a most interesting chapter in the literature of patrology. To the number of illustrious writers mentioned therein Braulio added the name of Isidore himself. A short appendix containing a list of Spanish theologians was added by Braulio’s disciple, Ildephonsus of Toledo. It is the continuation of the work of Gennadius, a Semipelagian priest of Marseilles, who wrote between 467 and 480. This work of Gennadius was in turn, but the continuation of the work of St. Jerome. “De ortu et obitu patrum qui in Scriptura laudibus efferuntur” is a work that treats of the more notable Scriptural characters. It contains more than one passage that, in the light of modern scholarship, is naive or fantastic. The question of authenticity has been raised, though quite unreasonably, concerning it. “Allegoriae quaedam Sacrae Scripturae” treats of the allegorical significance that attaches to the more conspicuous characters of Scripture. In all some two hundred and fifty personalities of the Old and New Testament are thus treated. “Liber numerorum qui in Sanctis Scripturis occurrunt” is a curious dissertation on the mystical significance of Scriptural numbers. “In libros Veteris et Novi Testamenti prooemia”, as its name implies, is a general introduction to the Scriptures, with special introductions for particular books in the Old and New Testament. “De Veteri et Novo Testamento quastiones” consists of a series of questions concerning the Scriptures. “Secretorum expositiones sacramentorum, seu quaestiones in Vetus Testamentum” is a mystical rendering of the Old Testament books, of Genesis, Exodus, Leviticus, Numbers, Deuteronomy, Josue, Judges, Kings, Esdras, and Machabees. It is based on the writings of the early Fathers of the Church. “De fide catholica ex Veteri et Novo Testamento, contra Judaeos” is one of the best known and most meritorious of Isidore’s works. It is of an apologetico-polemical character and is dedicated to Florentina, his sister, at whose request it is said to have been written. Its popularity was unbounded in the Middle Ages, and it was translated into many of the vernaculars of the period. It treats of the Messianic prophecies, the passing of the Old Law, and of the Christian Dispensation. The first part deals with the Second Person of the Blessed Trinity, and His return for the final judgment. The second part is taken up with the unbelief of the Jews, the calling of the Gentiles, and the passing of the Sabbath. In all, it is an appeal to the Jews to accept Christianity. “De ecclesiasticis officiis” is divided into two books, “De origine officiorum” and “De origine ministrorum”. 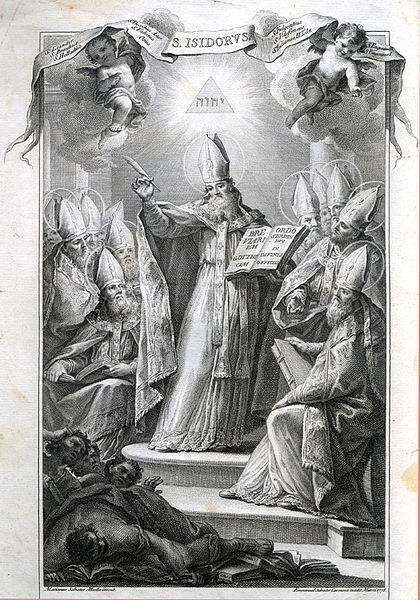 In the first Isidore treats of Divine worship and particularly the old Spanish Liturgy. It also Contains a lucid explanation of the Holy, Eucharist. 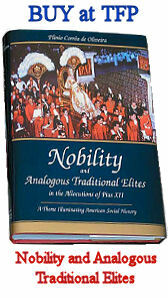 The second treats of the hierarchy of the Church and the various states of life. In it much interesting information is to be found concerning the development of music in general and its adaptation to the needs of the Ritual. “Regula monachorum” is a manner of life prescribed for monks, and also deals in a general way with the monastic state. The writer furnishes abundant proof of the true Christian democracy of the religious life by providing for the admission of men of every rank and station of life. Not even slaves were debarred. “God”, he said, “has made no difference between the soul of the slave and that of the freedman.” He insists that in the monastery all are equal in the sight of God and of the Church. The first edition of the works of Isidore was published in folio by Michael Somnius (Paris, 1580). Another edition that is quite complete is based upon the manuscripts of Gomez, with notes by Perez and Grial (Madrid, 1599). Based largely upon the Madrid edition is that published by Du Breul (Paris, 1601; Cologne, 1617). The last edition of all the works of Isidore, which is also regarded as the best, is that of Arevalo (7 vols., Rome, 1797-1803). 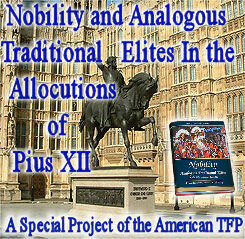 It is found in P. L., LXXXI-LXXXIV. The “De natura rerum was edited by G. Becker (Berlin, 1857). Th. Mommsen edited the historical writings of St. Isidore (“Mon. Germ. Hist. : Auct. antiquiss.”, Berlin, 1894). Coste produced a German translation of the “Historia de regibus Gothorum, Wandalorum et Suevorum” (Leipzig, 1887).